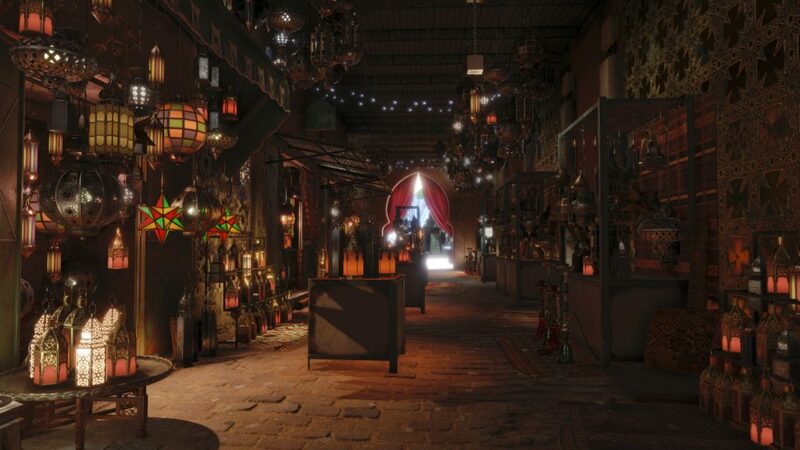 Fans of the series will not have to wait long for the next episode in the series with Io-Interactive announcing today the release of Episode 3: Marrakesh on May 31. The Episode, titled A Gilded Cage enlists Agent 47 to take out two targets, private investment banker Claus Strandberg and Army General Reza Zaydan. 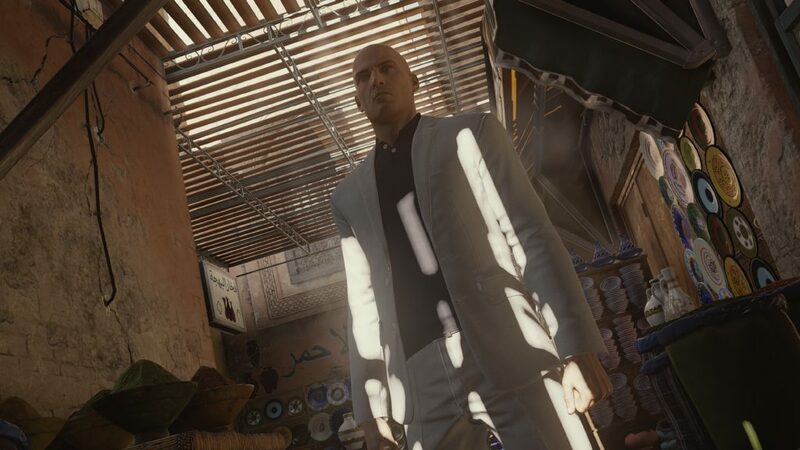 Marrakesh will present players with a range of new in-game Challenges and Opportunities along with an entirely new setting for Escalation Contracts and Elusive Targets. Episode 3 comes after the a succesful launch of Paris and Sapienza and fans can look forward to further releases this year, including three additional locations; Thailand, the United States and the season finale in Japan later in 2016. If you purchased the Full Experience Pack, Marrakesh will be free to download on May 31 and those with the Intro Pack can choose either the Upgrade Pack, which will then include all of this year’s content as it’s released including live and bonus content – or choose to purchase the location individually.